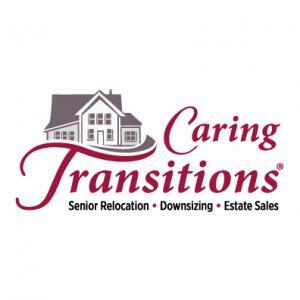 Caring Transitions of Chicago Northwest Suburbs is an estate sale company serving the Elk Grove Village, IL area. Haunted, Harley and Sound, Oh My! Too Late for Valentines, But Not Too Late for Your Collection! Clothing designer’s dream come true! Tools, Vintage and Primitives Galore! Sparkle, Shine and Disney is Fine! Collectors Alert! Flash sale for Beer, White Sox and Collectible Enthusiasts! Beer, Disney, Chicago White Sox & Toys. What's Not to Love? Wanna play? Vintage Mah jong, Rummikub and Chinese chess set. Great shape and ready for your game night! Sky High Large Women's Shoes, Hosiery Box, Matchbook Collection Extravaganza!